NEW CONSTRUCTION! Won't last long! 5 Bedrooms, 2 living rooms, walk-in pantry, FINISHED basement, 3 car garage, covered patio for all weather enjoyment! Upgrades galore! Granite counters in all 3 bathrooms. Large unfinished area for storage. Private setting in a culd-de-sac, no backyard neighbors. 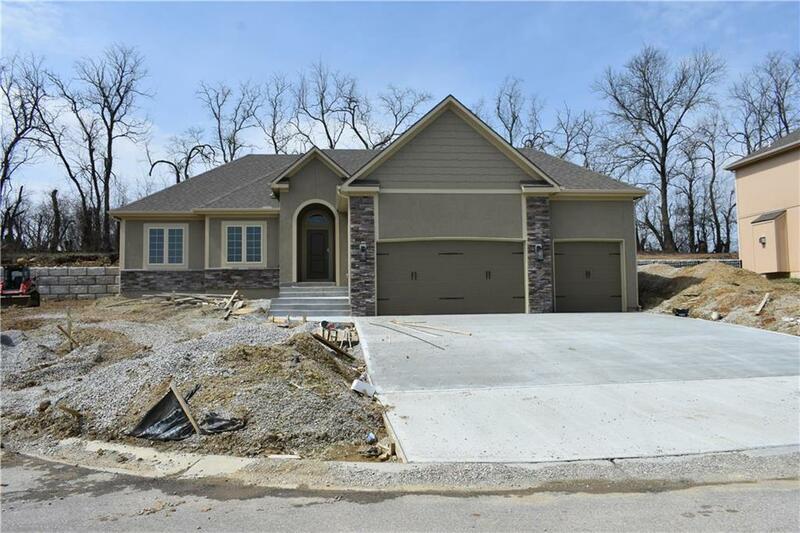 PRIME LOCATION on North side of Grain Valley. Close to Adams Dairy Pkwy. Room sizes are approx. All information is deemed reliable but not guaranteed.